This is a four year degree program for those who want to gain knowledge in quantity surveying to pursue a career in industry or continue in graduate studies. The degree is awarded after the successful completion of 132 credit hours of undergraduate work listed in the curriculum below, including a compulsory industrial internship and Capstone project. 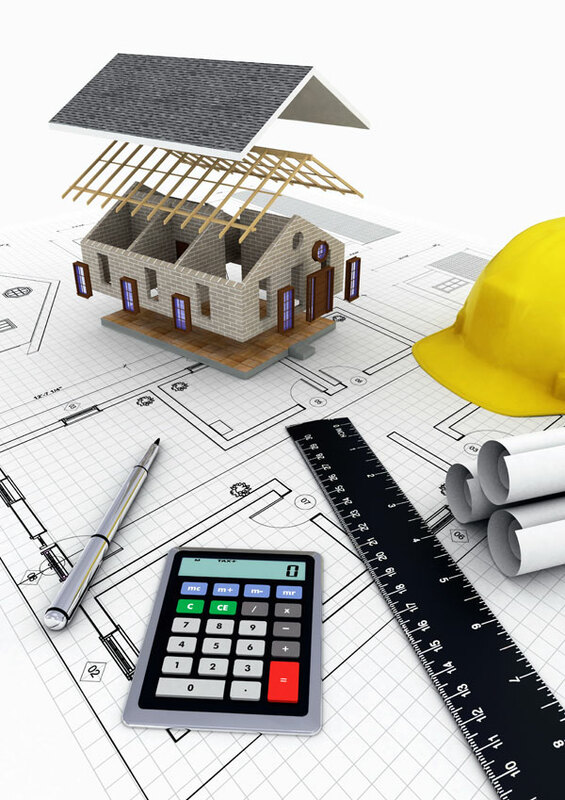 Quantity surveying graduates are in high demand by the industry. Graduates will pursue their career in the field as quantity surveyors, cost planners, entrepreneurs, teachers and researchers. Most often, they find employment opportunities in the construction industries relating to their specialization; as quantity surveyors, contract administrators, commercial mangers and project managers.